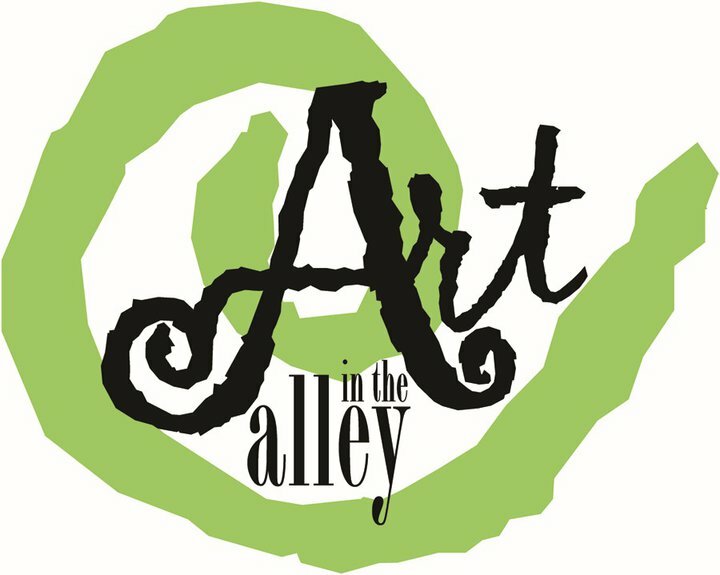 Art in the Alley is setting up a Pop-up location here on Central Avenue for the month of December. Could it be that Ms. Tami LaPole Edmunds is considering setting up a permanent shop here? Let’s hope so! Perfect timing for the season of gift-giving! Stop in and talk to Tami or her husband Dan, who is using part of the space for his painting studio.